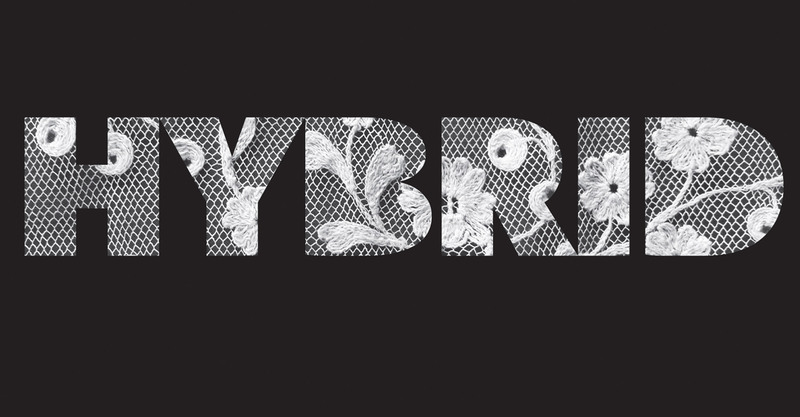 From small beginnings in 1829, lace making grew to become one of Limerick’s most important industries, achieving its apex in the 1850’s. 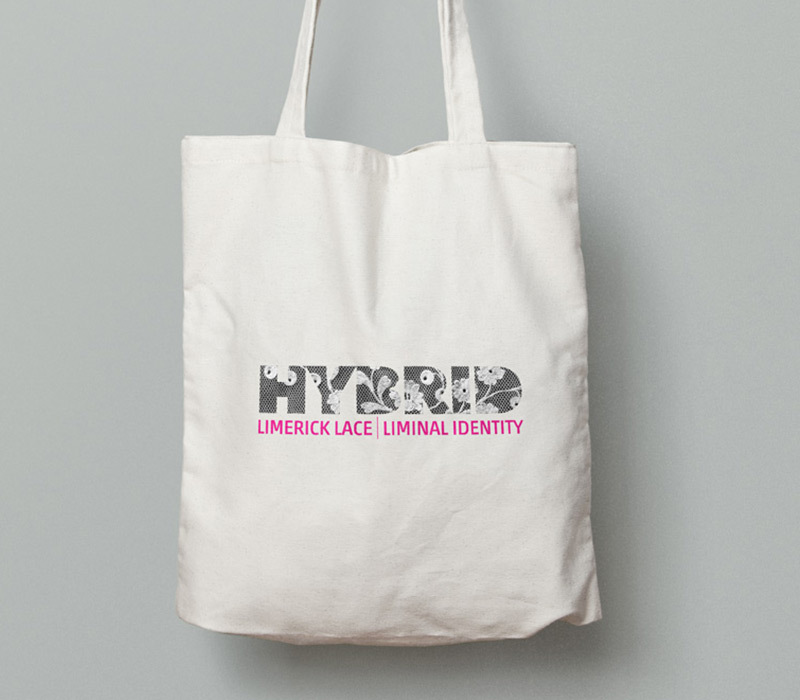 In that time, ‘Limerick Lace’ became a byword for excellence. 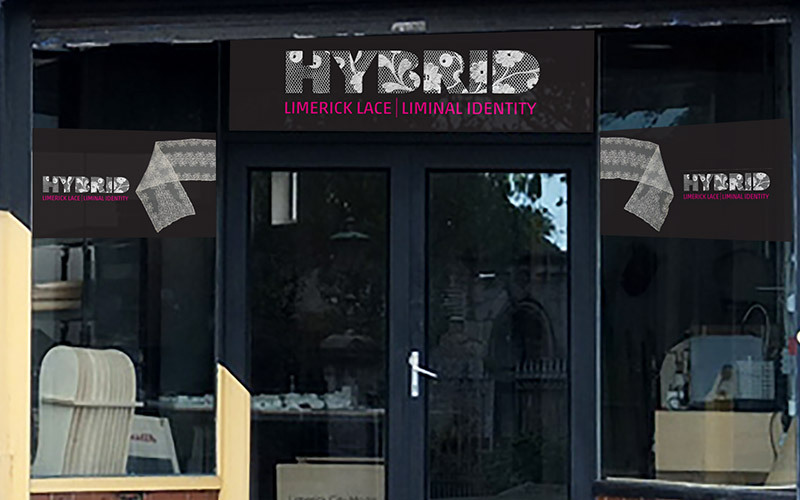 While, in Limerick’s case, the large firms had, by the mid 20th century, sadly faded into history, lace making continues to evolve. 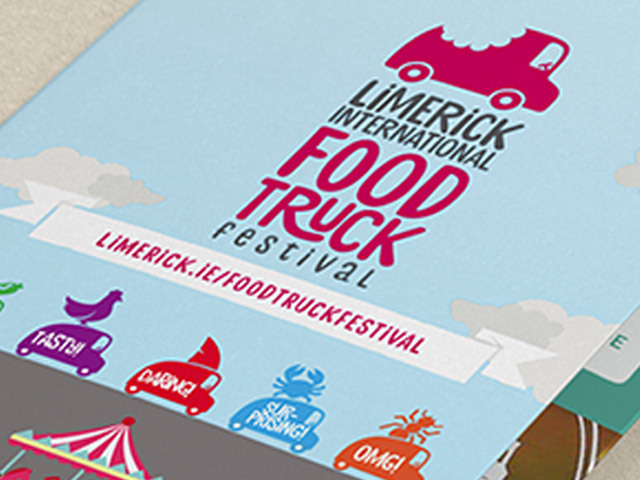 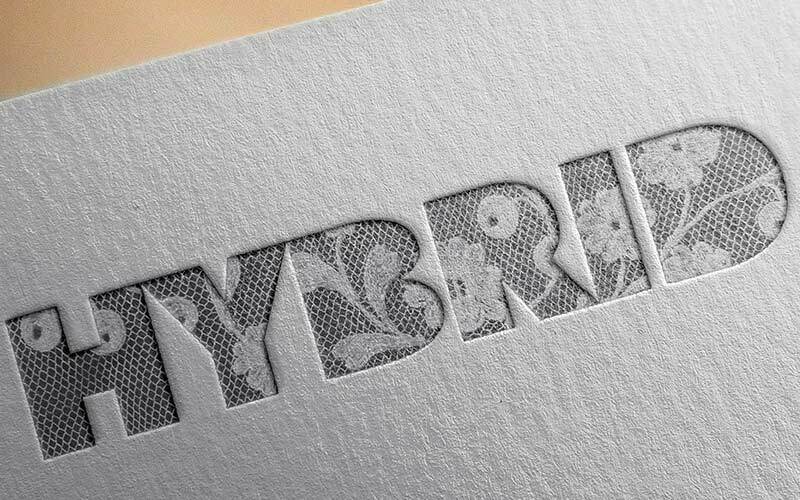 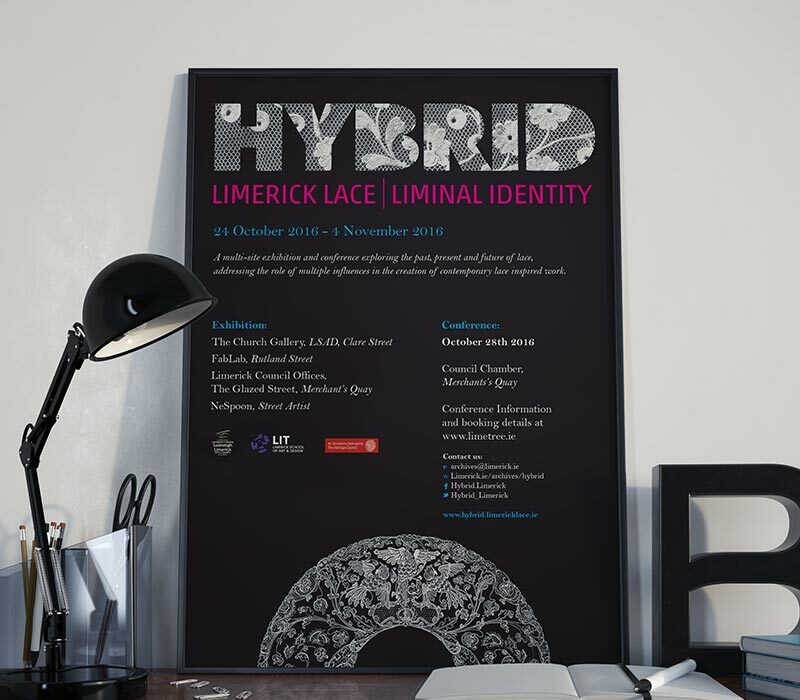 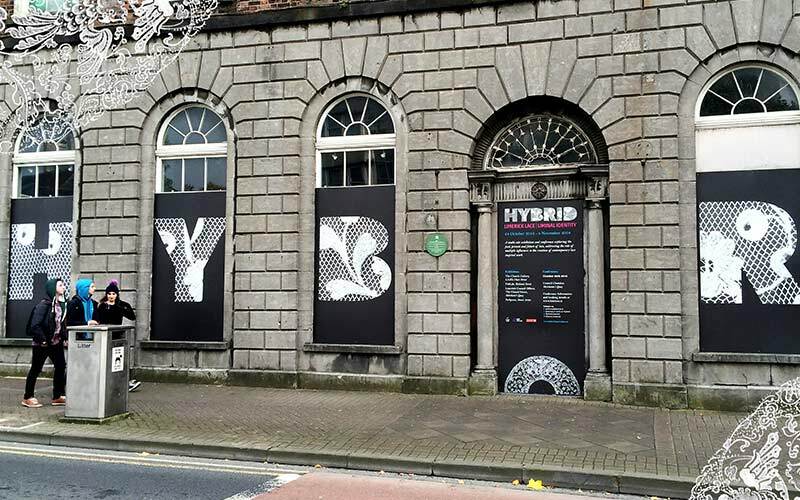 Hybrid –Limerick Lace/Liminal Identity was a series of conferences, exhibitions and workshops addressing the role of multiple influences in the creation of contemporary lace inspired work. 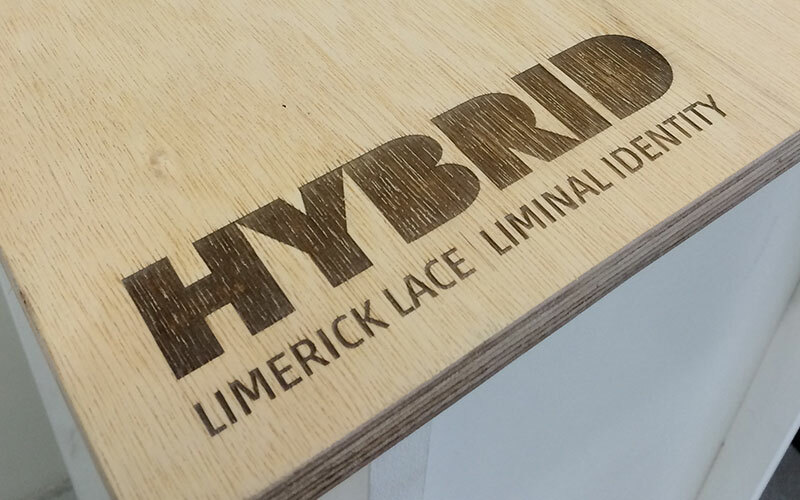 The identity we created celebrated this fluidity and has echoes of Limerick’s great heritage in this beautiful craft.